Our Women’s Ministry Team is having a Prayer Warrior Boot Camp at the end of January. 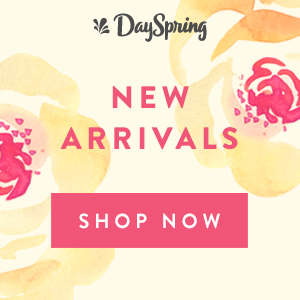 Please note this post contains affiliate links. Your purchase helps to cover the costs of this site and is greatly appreciated! One of our winter Bible study options will be Armor of God by Priscilla Shirer. 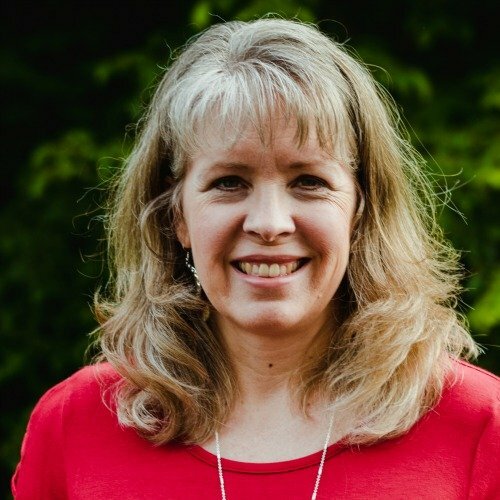 I know many of you are also offering Bible studies with a prayer focus including: Armor of God , Battle Plan for Prayer , Fervent , War Room Bible Study, and Organizing Your Prayer Closet . I love the idea of starting off the New Year focused on Prayer. Humbling seeking God’s will and direction for ourselves, our churches, and our ministries. Kneeling before God, letting go of our wants and desires, being open to His. The restful, peace and quiet that comes as we sit and listen. It feels almost the opposite of the rush of preparing for Christmas. Prayer is a practice that many in our churches struggle with. No one wants to be the one to pray out loud. Many of us are so busy that prayer is only brought out in times of emergency. Perhaps this year God wants you to spend some time with your women’s ministry team, with your women, and/or in Bible study focused on prayer. If He does, you may want to incorporate a showing of the War Room movie . 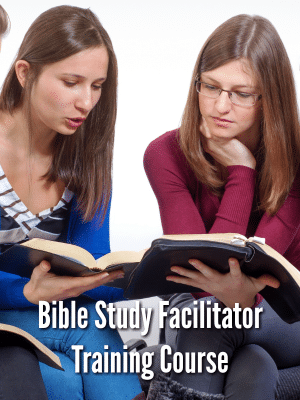 Kick-off a prayer-themed Bible study. Host a ladies night out movie night. Pop some popcorn, offer up some candy concessions. Check out the movie-themed icebreaker I featured in this post. Plan a Day of Prayer – for your church, for your ministry, for your community, or for an upcoming event. Offer weekly themed meetings on prayer. I know some of you offer women’s meetings weekly at your church. Start the month by watching War Room and spend the next few weeks discussing and practicing the discipline of prayer. Watch the movie as a Women’s Ministry Team and commit to making group prayer a part of every team meeting moving forward. You may want to read my post Teach Your Team to Pray Out Loud. 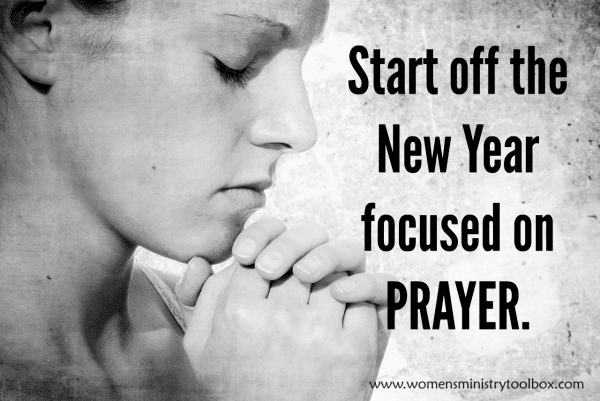 I want to encourage you to be prayerful in the New Year – as a women’s ministry and personally. If your prayer life has been lacking, the New Year is a great time to recalibrate! Here are several prayer resources you may want to explore. Your website is inspiring and helps me to keep focused on what is important. Plus you give excellent ideas for connecting with others. I have seen the movie war room. Would love to use it as a study guide for our ladies aid. We need to get some ump in our group. There are about 5 or 6 on a good day. The pastor and his wife are retiring so we will be down one…and not sure who will fill her shoes. We have been praying for someone to be a leader…but the Lord will work in his time. We just need to be willing to follow where he leads. I saw this movie tonight and loved it! I’d love to own a copy to watch with the women at our church. Merry Christmas to all of you! In the Spring we will start our Discipleship Classes and would love to see War Room as one of our studies. Prayer is vital in our relationship with Christ and our spiritual lives. Prayer is powerful and as the Word of God says, “can move mountains.” I would be thrilled to be chosen to receive the movie. Thank you for all you do for women. I saw War Room…what a powerful movie. It really made me think about my prayer life. I would really love to share this with my ladies! Thanks for the giveaway! I haven’t seen this yet but really want to. Myrna, thank you for your sweet comment! I greatly appreciate the encouragement! I would love to hear about your Prayer Weekend. Merry Christmas! Thank you for always sharing information that continue to inspire and hopefully effect changes within the ladies that we as leaders interact with. 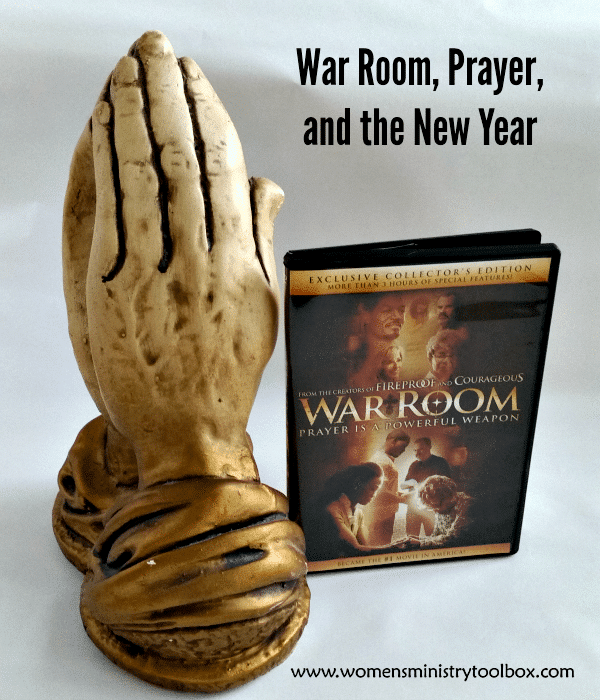 Will definitely include War Room as part if my Prayer weekend in March. Happy holidays to you. I was trying to get the ladies at my church to go to this. But by the time they got around to going it wasnt being shown anymore. My husband said not enough interest was shown..so they didnt bother to keep playing it. So sad. Certainly prayer and outreach is lacking in our Church and this would be a great tool to reach out to our ladies and their friends. I think “War Room” had more impact on me than any Christian movie I have seen. When we realize who our enemy is, it causes us to love all people. New converts definitely need to know this right away. I would love to share this movie with our “Women’s Ministry”. Thank you so much for your helps on prayer. I read Fervent (all except for chap 10–I had to return it to the library 🙁 ) but I am working on checking it out again online. I have a desire in my heart to do Fervent as a book discussion group at church…but I’m waiting on the Lord for His direction. I haven’t seen War Room yet….I’m waiting for that to become available at our local library. If the Lord gives me the go ahead for the Fervent Book Discussion…the movie would be a great way to begin. Would love to add War Room to our church’s library! After a movie night to see”War Room”, our women’s ministry completed “Armor of God” recently and was greatly challenged and inspired to stay prayed up! Would love to add War Room to the church library! I want to help the ladies at my church spend more time in prayer. I look forward to learning more from you on how yo encourage them. Prayer is SO important to me and has been since I was a child and realized that God heard MY prayers and answered ME. I have my own War Room, and I love it. The women’s Sunday School class that I teach is studying Fervent by Priscilla Shirer and it is a blessing. We would like to be able to show War Room to the whole church. God bless you and your ministry. Seeing “War Room” reminded me of the importance of having a place dedicated to prayer. In your home, this could be a closet, a special chair or room. I realized for myself that during the spring/summer and fall, I do my devotions normally on my patio–and then during the winder, I struggle. I think it is because my special “place” is too cold and uncomfortable in the winter. Now to find a place in my house for my “war room.” I would love to use the movie as a kick-off for our women’s ministry study on prayer! This movie was so inspiring – really felt convicted to pray more and become a warrior for my family. Past 2 years have been tough and no doubt that God has been there through it all. He’s been bringing us back to the basics. Would love the DVD to share with my women’s group. Thanks for all the encouragements! I haven’t seen War Room but I have only heard great things about it. I would love to own it! I saw the WAR ROOM when it was released and would welcome the opportunity to share it with my sisters in Christ. 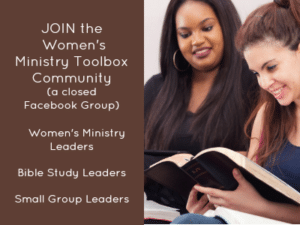 Our women’s bible study group just recently completed Priscilla Shirer’s Armor of God. This is a phenomenal study, relevant to everyone of us. Thanks for your inspriing Blog, ideas and of course, the give-a-ways!??. I think Prayer is sadly, underestimated, under used and under appreciated in many Christians’ faith walk. My goal over the years of a Pastor’s Wife and Women’s Ministry leader is to bring attention to the Power of Prayer. I was blessed to be raised in a Christian home where Pray was a central focus, exemplified and done on a daily basis. One of my fondest memories of my Mom was to see her kneeling beside her bed praying for me and our entier family. She learned this from her Mother; my Grandmother. This tradition and cour value of our family has been passed on to many genreations. Prayer and it’s power need to be tapped, used and God given the glory for the privilege we have to enter His Holy of Holies via Jesus Christ!